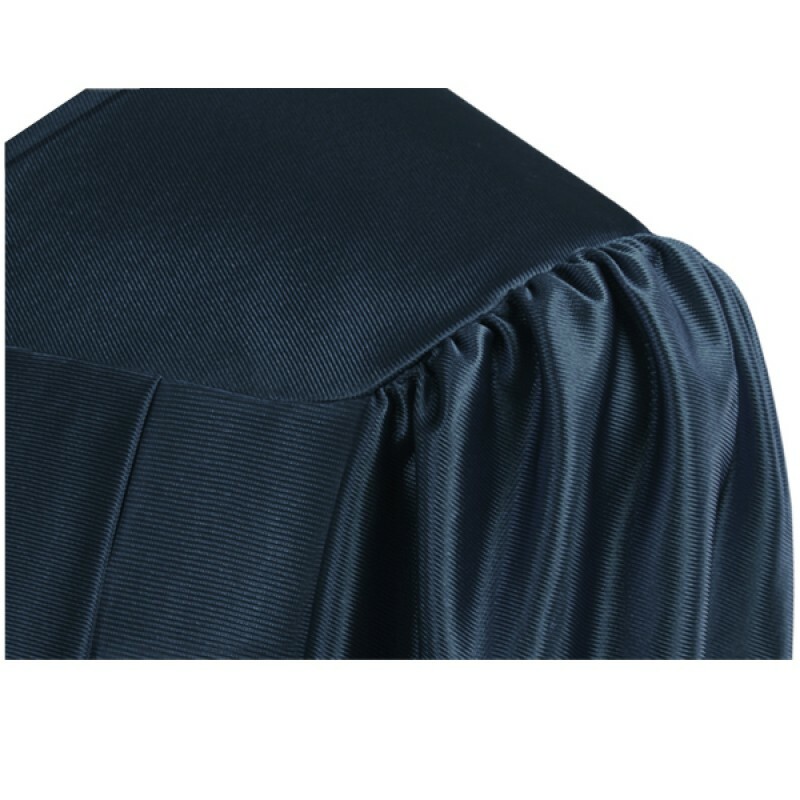 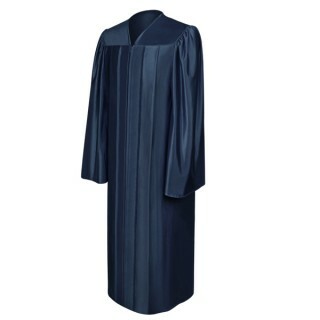 Navy Blue School High Graduation Gowns. The high school graduation ceremony is an important event for every high school student which is why we are happy to offer you this shiny navy graduation gown. 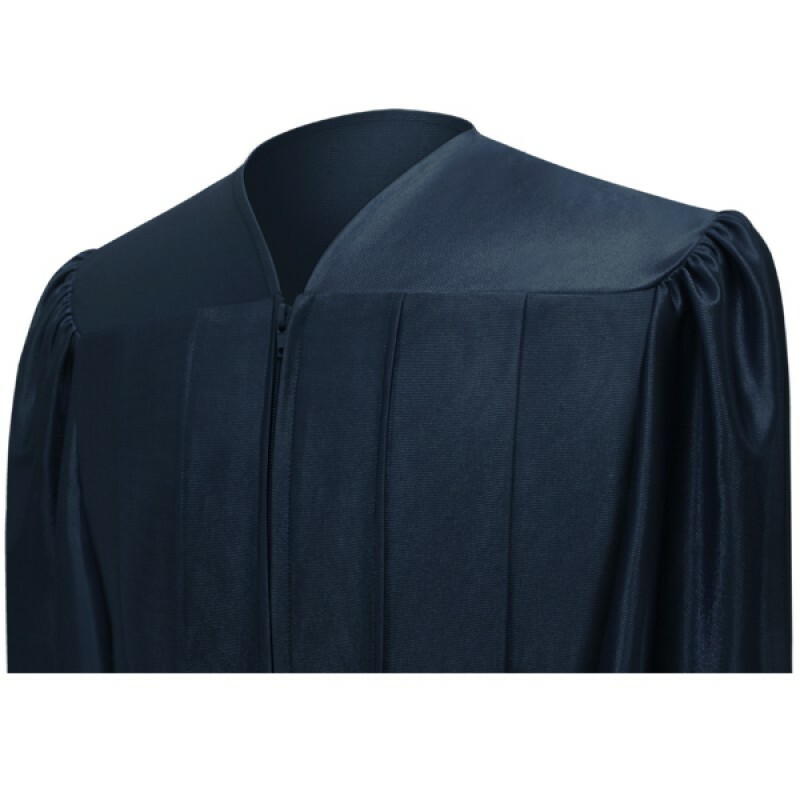 It is made of high quality shiny tricot fabric which enhances the graduation gown. 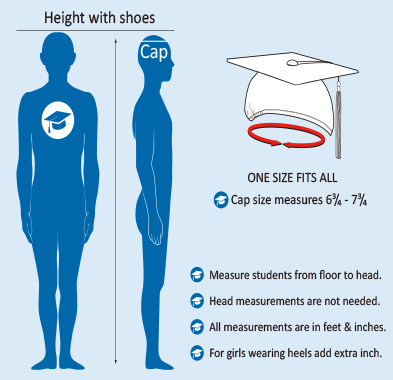 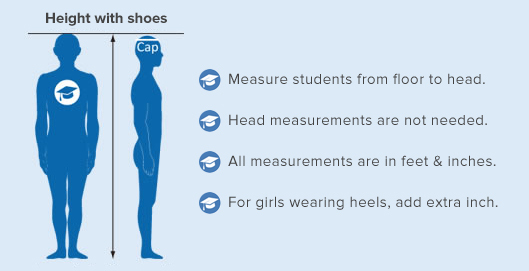 Shopping online at Gradshop will ensure that you buy quality items at low prices, so view our matching high school mortarboard caps and tassels to complete your graduation wardrobe! 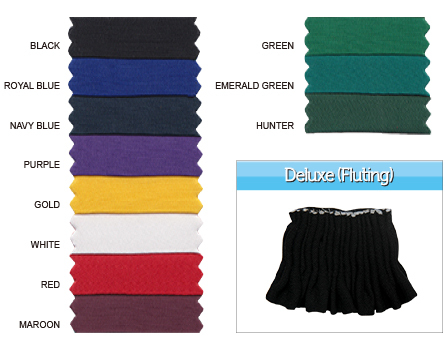 It’s really cool in every way. 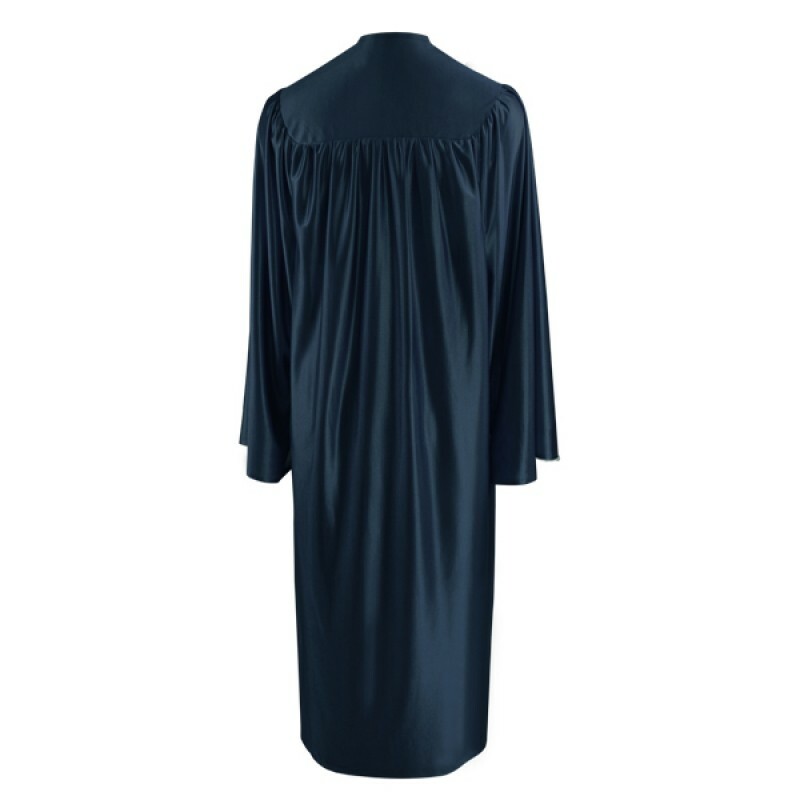 The shiny navy blue high school gown’s really the practical choice for anyone looking for graduation apparel. 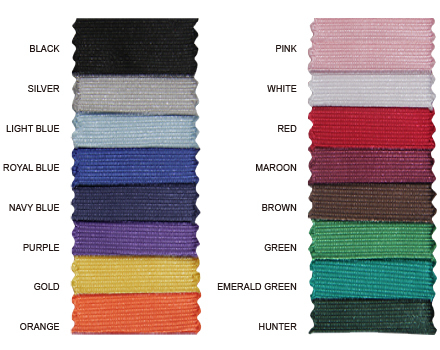 It’s really cool in every way.